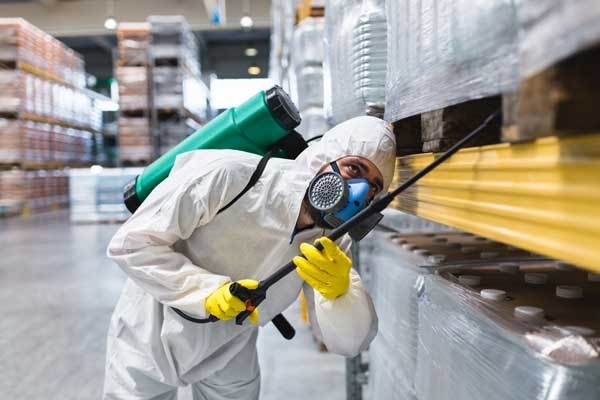 Exceptional pest control services, reasonable rates, and guaranteed customer satisfaction are what we promise at Around The Bay Pest Control, Inc. Our company takes pride in providing outstanding pest removal and rodent control solutions to our residential and industrial clients. Craig and Karen Waugh, our business owners, make sure that we consistently deliver results that meet or even exceed our clients’ expectations. For high-quality pest control services, Around The Bay Pest Control, Inc. is the name to trust. Whether you’re having trouble getting rid of ants, earwigs, or rodents, our professional exterminators can certainly handle them all. Partner with us for practical pest removal solutions. Reach out to us today to get started. 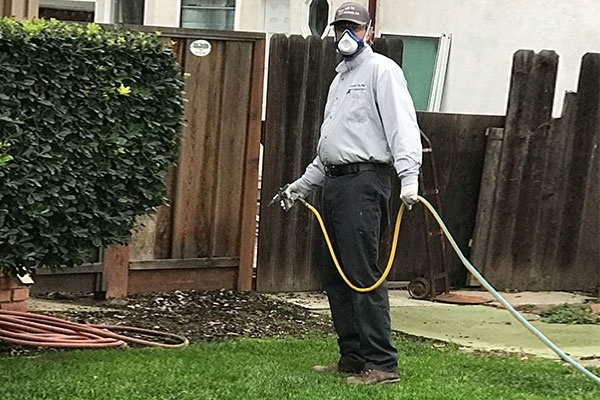 Around The Bay Pest Control, Inc.
We serve clients from Oakland, Freemont, Livermore, and Orinda to everywhere in between.